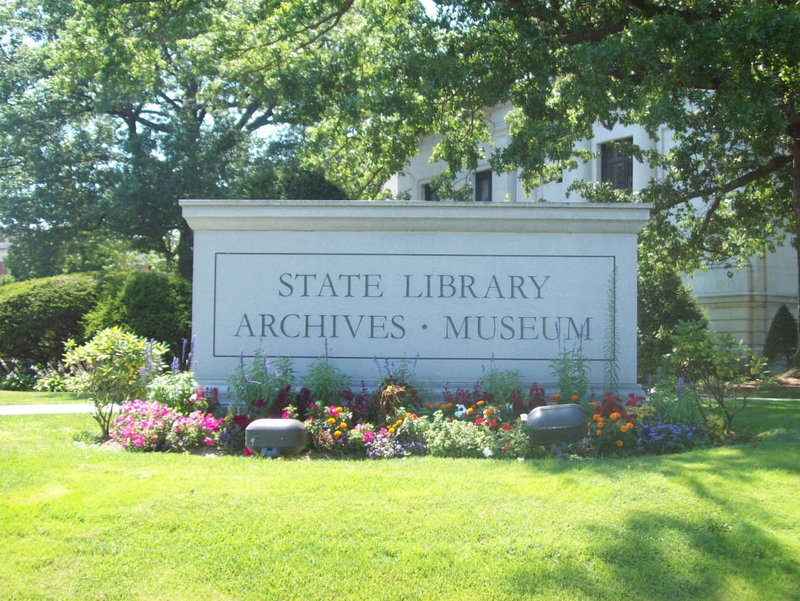 The best way to see what titles we hold is by using the Find Newspapers at the Connecticut State Library link above. You can type in a town and date range and it will show what titles are available. Clicking on the link to the catalog record will show more detail about what issues we hold and whether it is on microfilm. Researchers are welcome to visit here and use the microfilm or borrow it through inter-library loan. Please contact us for information about requesting and using newspapers not on microfilm. Connecticut Newspaper Project – From October 1991 to July 2002, the Connecticut Newspaper Project (CNP) worked to locate, catalog and inventory all American newspapers held in libraries, historical societies and other repositories in the state, and to preserve and increase access to newspapers by microfilming as many of their state newspapers as possible. 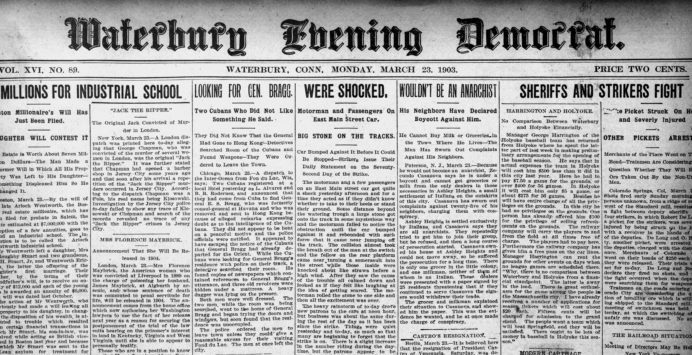 Publications produced by the CNP includes charts of related newspapers, newspaper indexes, a list of Ethnic newspapers, a history of Connecticut newspapers, and more. Connecticut Digital Newspaper Project & Guide – Information and news about the current Project. Newspapers of Connecticut. 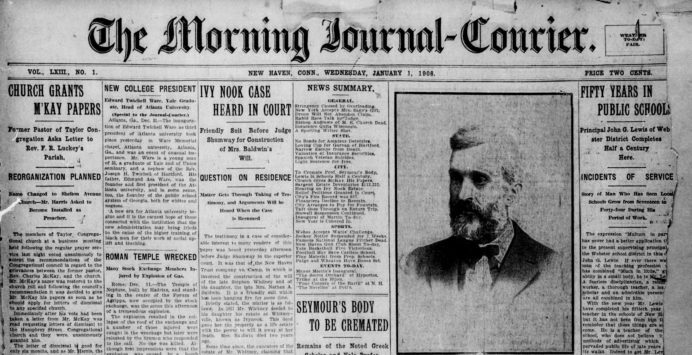 Newspapers available through our Digital Collections.